Reading Train Station chose Ryemead as their cleaning company of choice because of our specialist cleaning teams, advanced equipment, health & safety record and ISO 9000 certification. Clean Railway Stations are more inviting, giving passengers and staff a positive start to their day, and their journey. The Government’s focus on the importance of stations as a community hub* means stations need to be clean and stay clean. 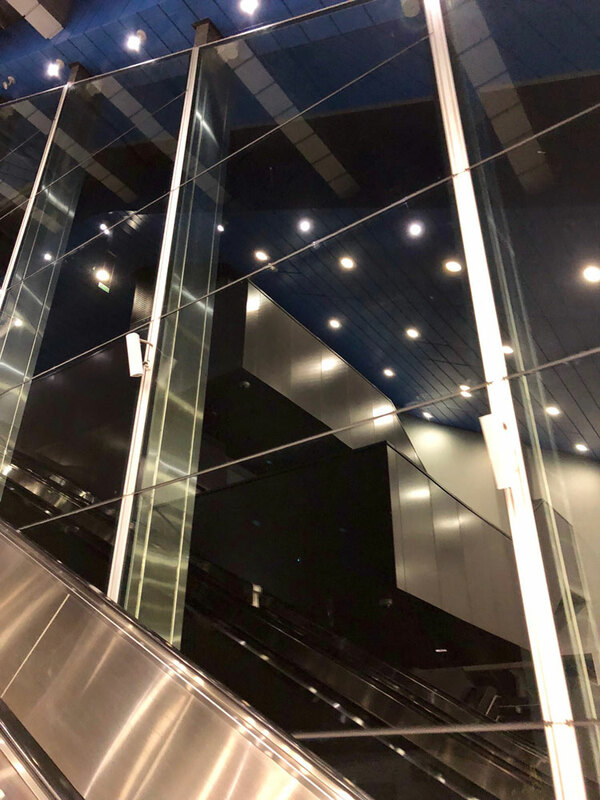 But cleaning a complex, commercial, station structure with limited access, a mix of surface materials and continual passenger footfall, presents major cleaning and logistical challenges. 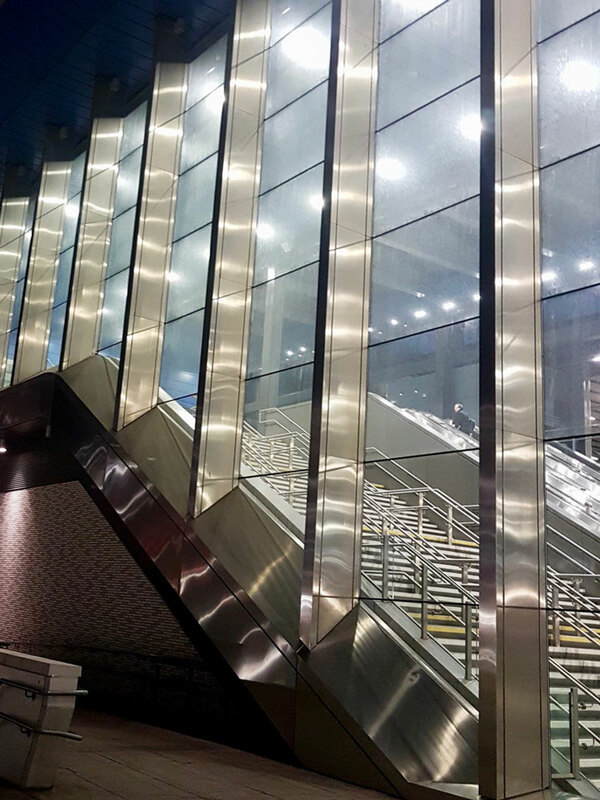 As one of the busiest stations in the UK the extensive glazing at Reading Station was in severe need of an initial deep clean. Following a major refurbishment 2 years previously, the glazing had built up extensive dirt deposits and required serious attention. The glazing had deposits ranging from general dirt, bird deposits through to deposits caused by diesel fumes and airborne grease. Externally: We required use of a specialist truck mount access platform for the external clean on the Western and Northern Elevations. This was due to the 50 metre reach required to access all areas of the glazing and to navigate around building undulations. Internally: We utilised a state of the art spider access platform to reach up and over the escalators. Health & Safety: Externally we had to carefully cordon off all public areas and access was limited in certain areas due to placement of safety bollards. We managed this environment by utilising specialist reach platforms and all areas were cordoned off using chapter 8 barriers and tape. A banksman was in place at all times ensuring public and staff were aware of the work taking place and advising of safe passage. 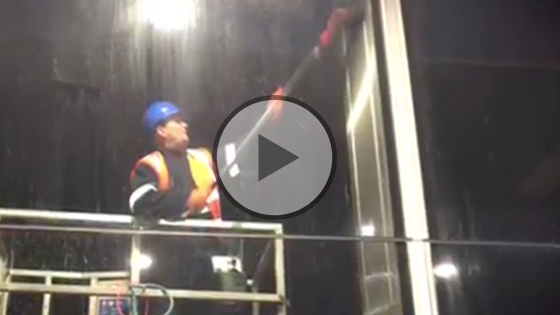 Our commercial window cleaning at Reading train station works took place between midnight and 6am. This is the station’s quietest time and ensured minimum inconvenience to passengers and staff. It was a very tight time window, so we had to implement a detailed working plan scheduled across several nights. A public subway runs underneath the station, so this had to be monitored at all times with warning signs in place. All Ryemead staff utilised powerful hand and head torches to ensure the quality of cleaning was of the highest calibre and not hindered by the lack of daylight. 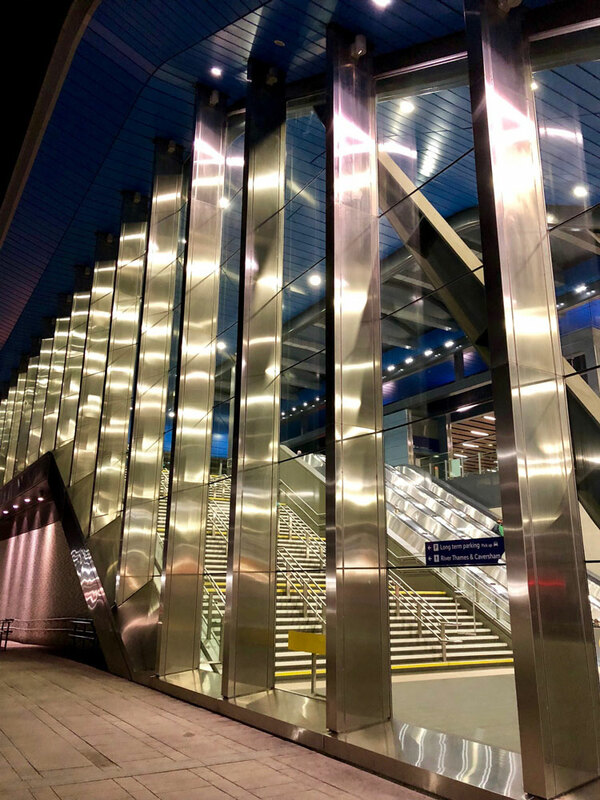 We were chosen as the main contractor for commercial window cleaning at Reading Train Station following an extensive and detailed tender process involving inspection in line with the stations strict processes and requirements. 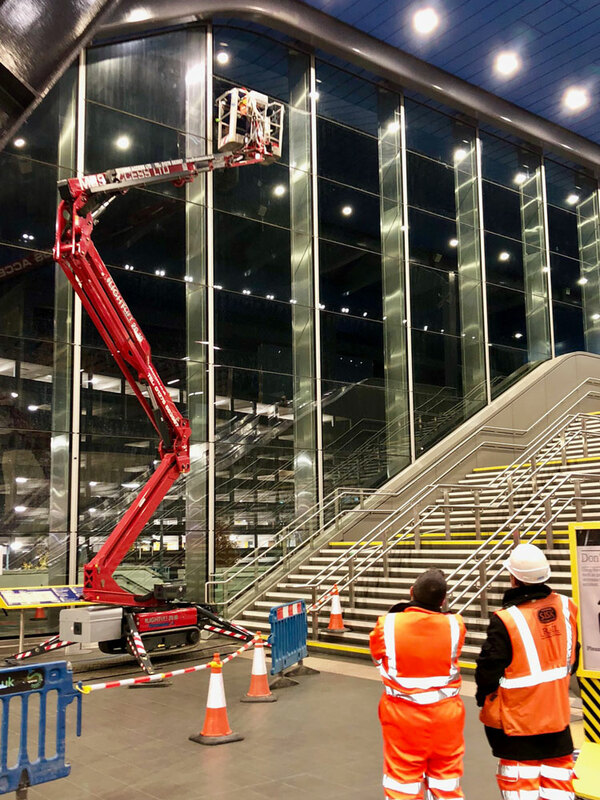 Our Safe Contractor Accreditation and ISO 9001 Certification stood us in good stead, along with our previous experience on complex railway station window cleaning projects including Leamington Spa, Marylebone, Oxford Parkway. 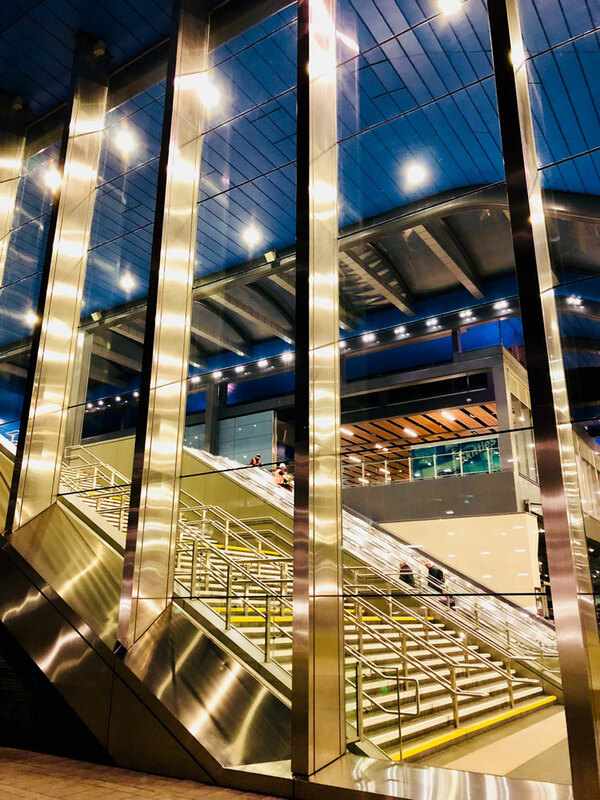 Our Risk Assessments and Method Statements were fully tailored to the working environment at Reading Station, taking into account all potential risks that may arise.